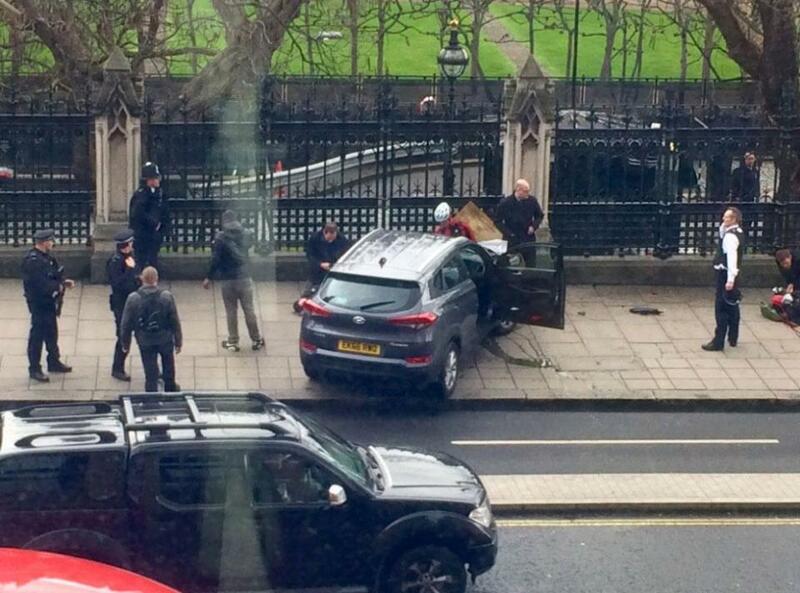 Around 2:40 p.m. in London, an attacker killed at least three people near the British Parliament building, running over them with a vehicle. At least 20 others were injured in the attack. Reports indicate mass confusion and chaos in London, and the prime minister has been removed. Police killed the believed-attacker shortly after the incident. According to The New York Times, the shooter drove by Westminster Bridge—which leads to Parliament—and “mowed down pedestrians.” The man then got out of his “large vehicle,” stabbed a police officer to death and was then shot by police. So far, officials don’t know much about the attack, including motive, how many people were involved or the identity of the man police fatally shot.